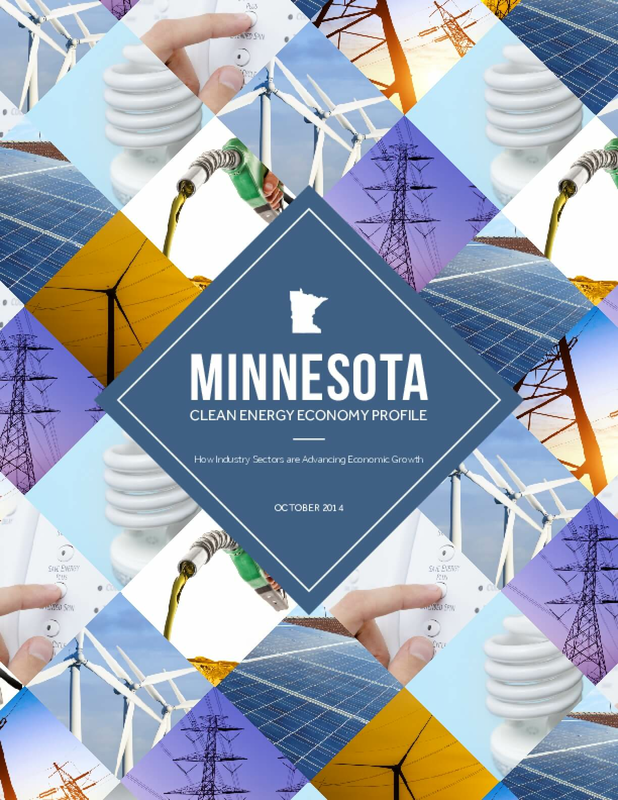 Minnesota's Clean Energy Economy Profile represents the state's most comprehensive effort to quantify the direct employment and wages of clean energy businesses. Copyright 2014 by The Minnesota National Governors Association Policy Academy. All rights reserved.